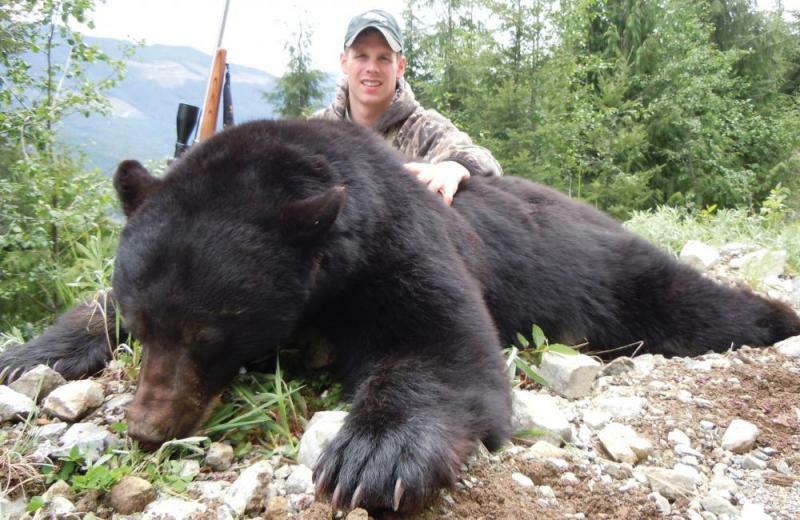 Vancouver Island Black Bear are a distinctly separate species of bear from the mainland Black Bear. 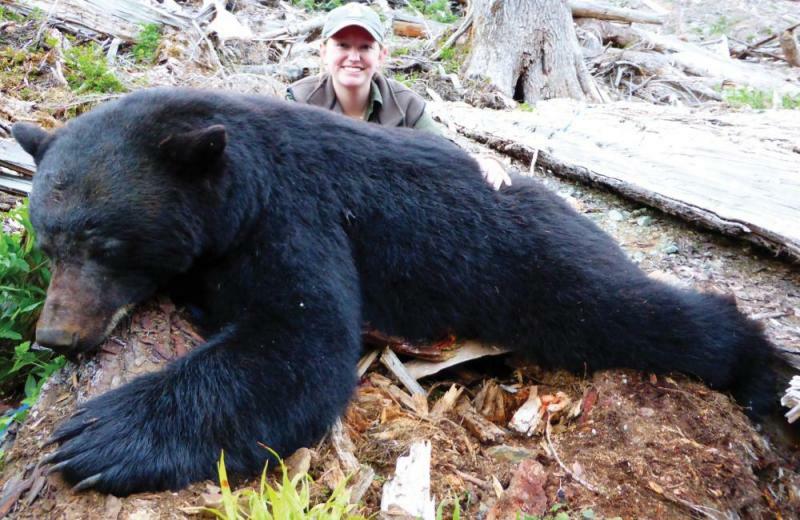 Island or Coastal Black Bear are larger bodied and jet black, with no color phase, although some may have a white blaze on their chest. 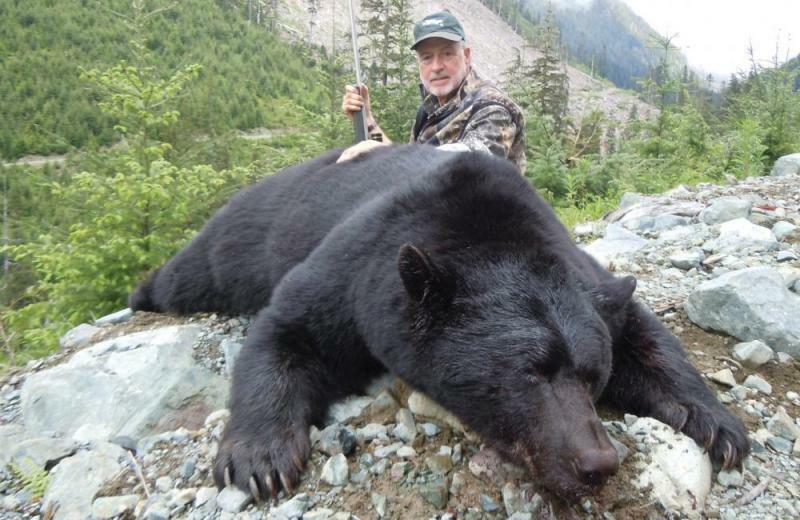 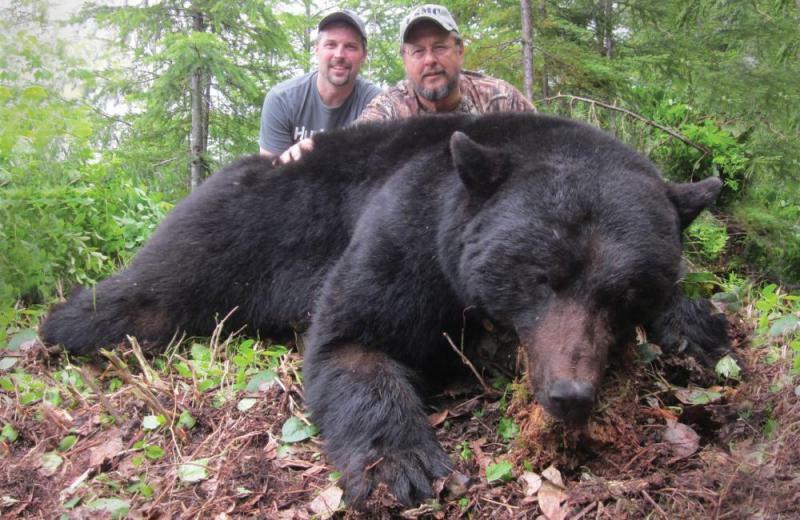 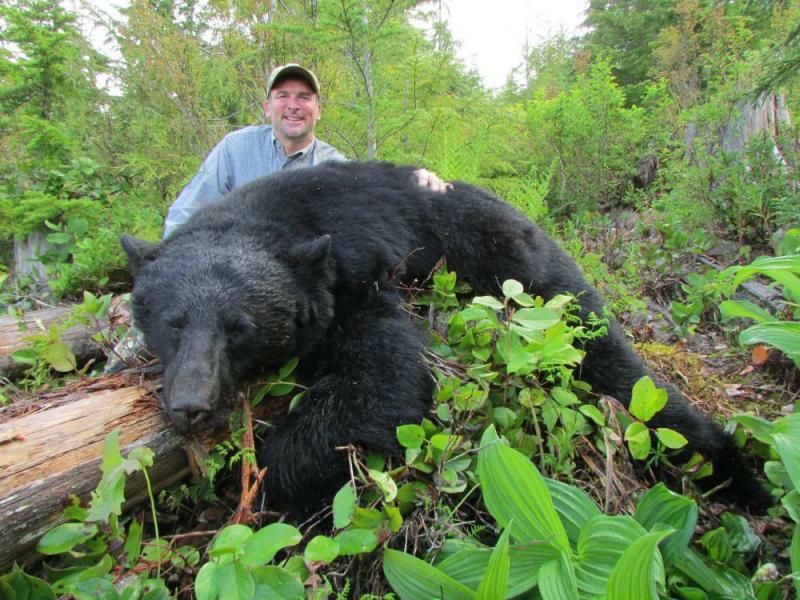 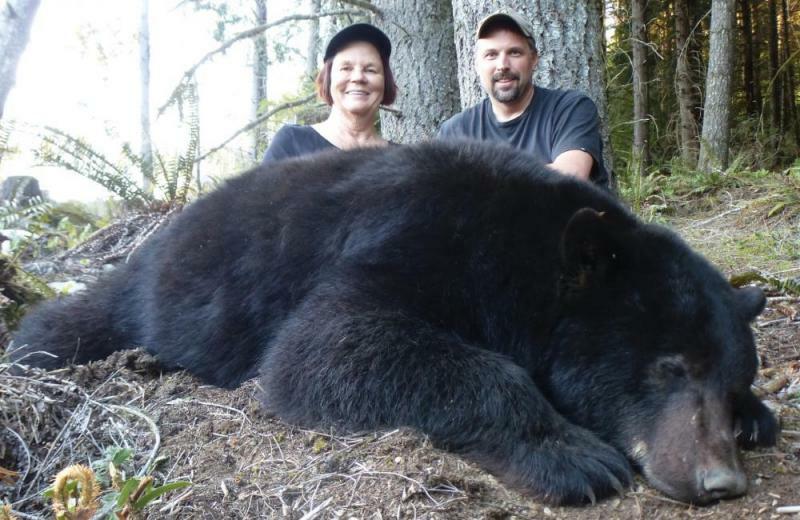 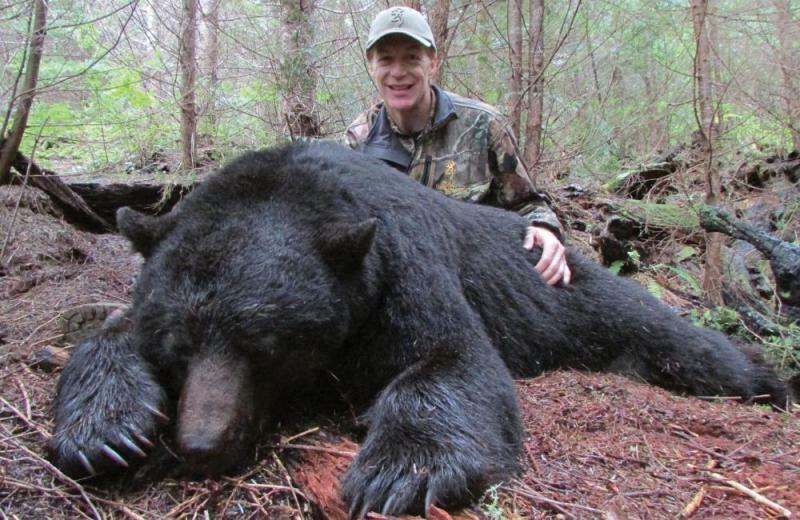 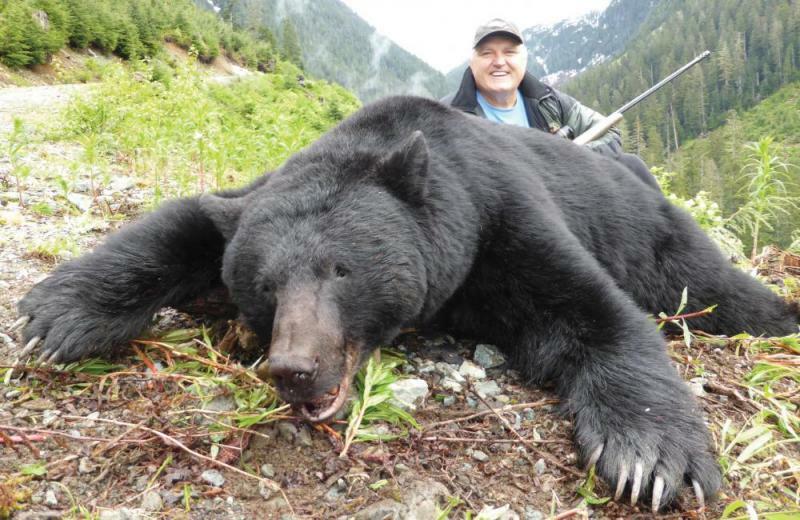 Spring Black Bear hunts are conducted from April 1 to June 15 each year. 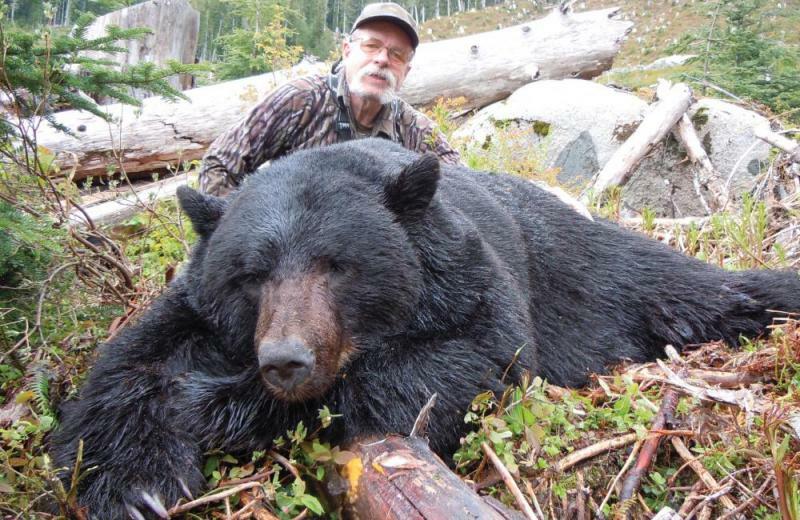 If you would like more information or current photos of our bears, please contact us and we can forward a copy of our most recent brochure.